H: 19 in. x W: 12 in. x D: 10 in. 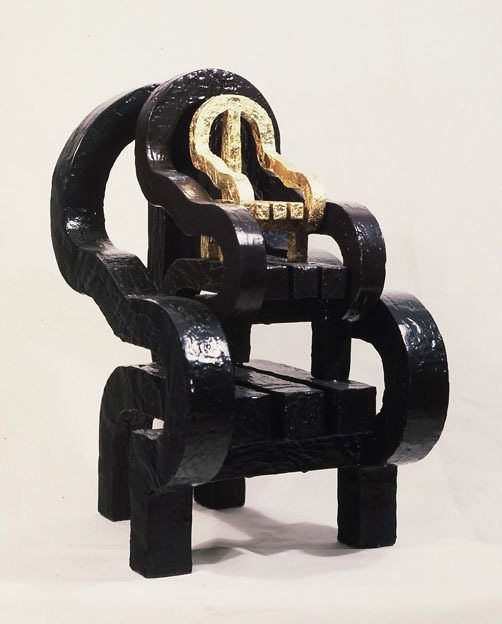 This became the maquette for Queens Chair of 1984, later shown in the Ways of Wood Show.